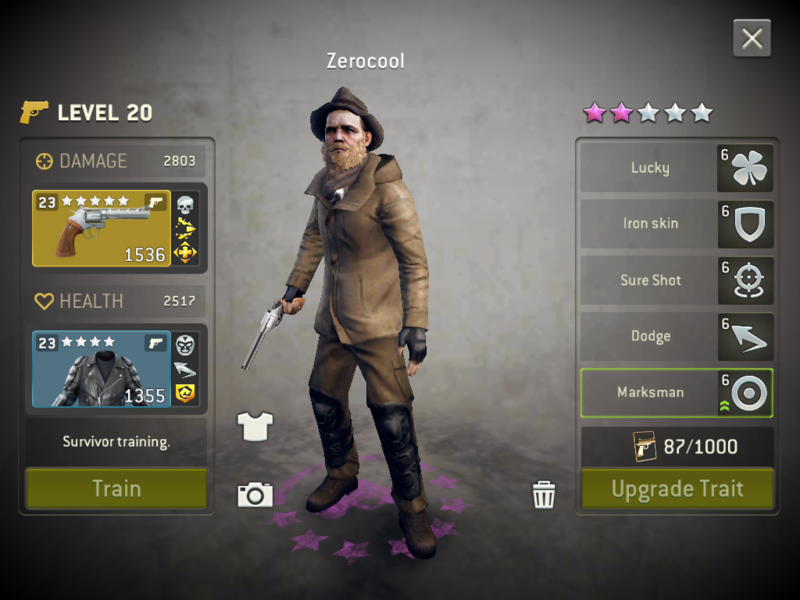 I've seen a ton of the same guys, but not sure I've ever seen a "twin" of one of my characters available from the shop... does it not repeat? Interesting question. I've seen twins from calls. But come to think of it I've never seen the face of one of the survivors I have already in any calls. I think it's correct to say once you have a "face" you won't get that face again. This doesn't seem to be accurate. 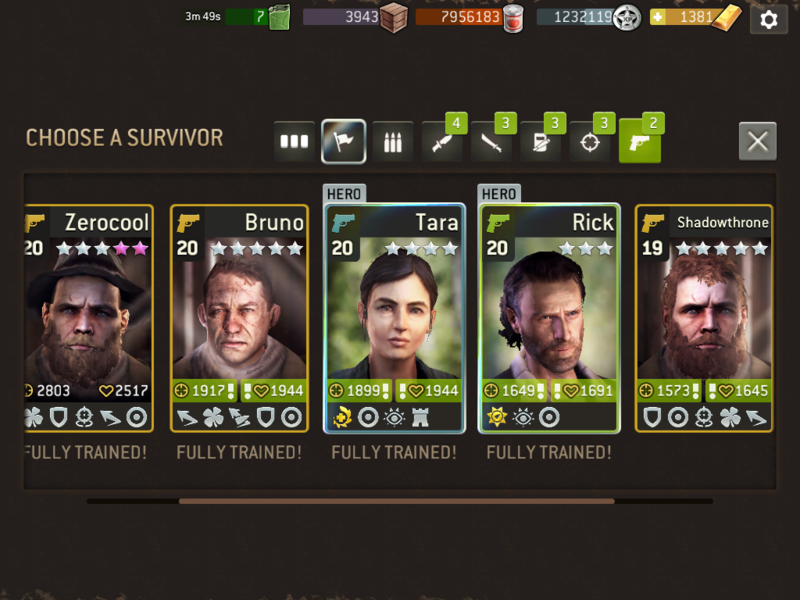 I was offered two different survivors today in 15-radio calls that have the same picture as ones I already recruited. Maybe something changed recently? I don't remember ever seeing that happen before. I got a pair like that, too (or at least had). Same face but different hair and clothes. There are some sharing the same face. 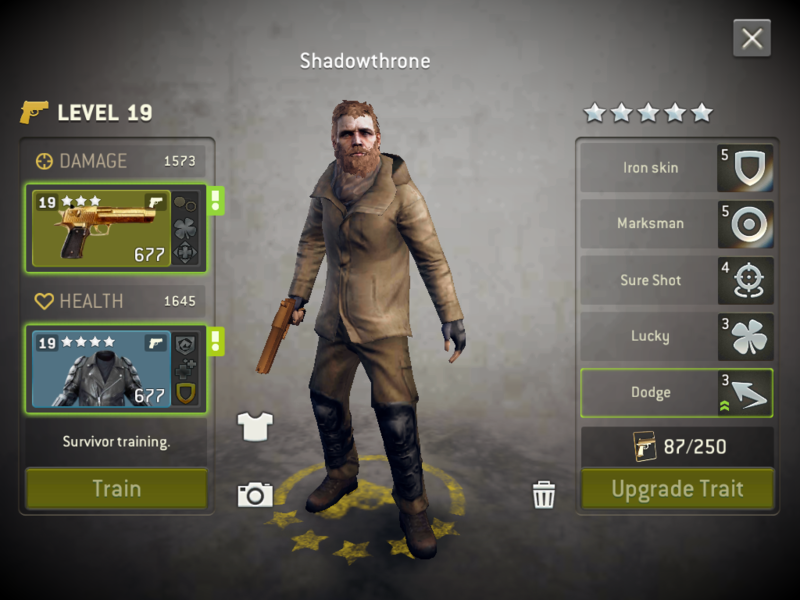 But different style, totally absolutely completely different survivor. I don't know about you guys but I keep getting the same face over and over again... Negan... They're all Negan.. They're always Negan... They are utterly, completely, stone cold Negan. They were Negan before I even met them they just needed to meet him properly to know. I hate the hats but I am also waiting for a left eye patch. Then I can plug him into governor outfit and have double eye block! I'll name him NEO. Can someone photoshop this? 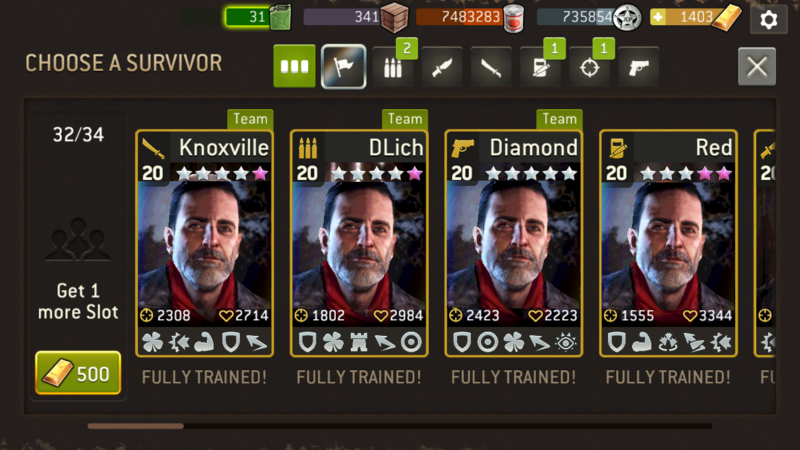 @DLich @blynknz you can get same survivor faces, but with different outfits.